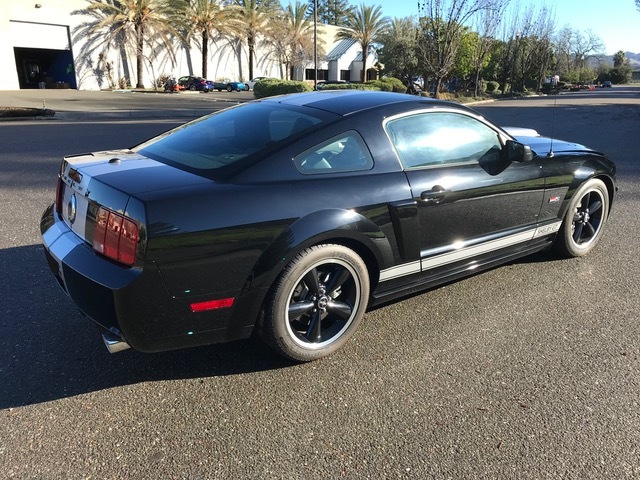 This 2007 Ford Mustang is a Shelby GT model which shows 1,050 original miles on its 4.6-liter V8 and 5-speed manual transmission. 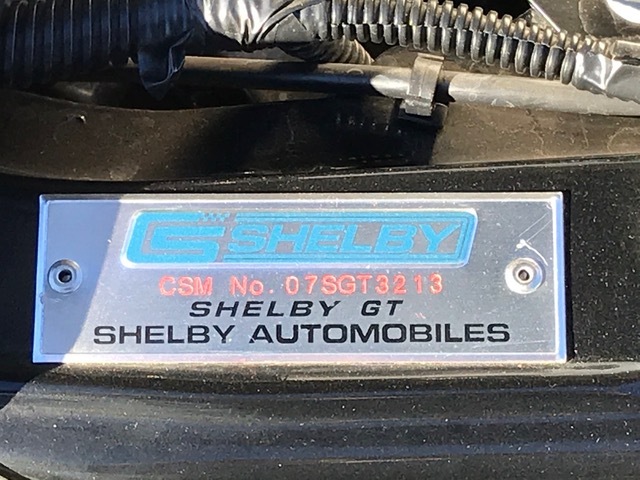 Starting out as standard Mustang GTs, these cars were sent by Ford to Shelby Automobiles in Las Vegas for cosmetic enhancements and performance upgrades as detailed below. 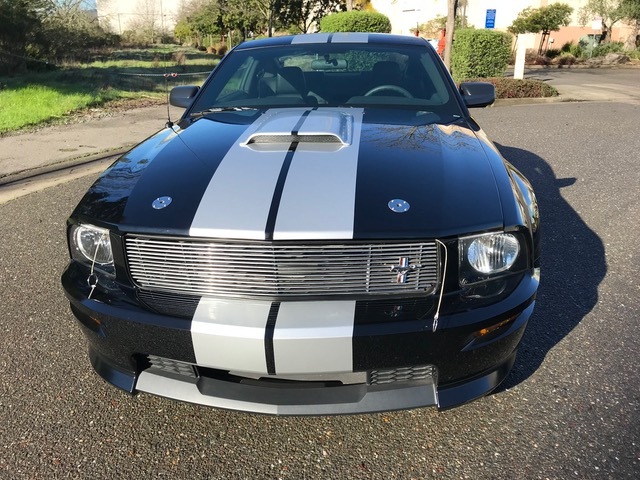 This example was ordered to the seller’s specifications when new, but has been driven little since due in part to a desire to keep it out of inclement weather. 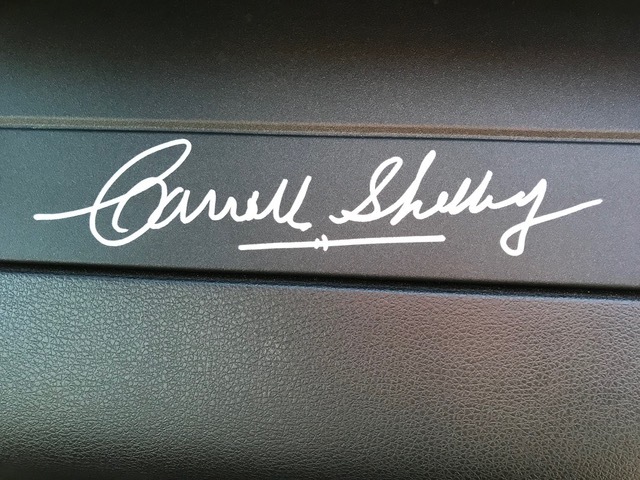 Its sale includes the original window sticker, a clean Carfax report, and a clear California title.